These are pretty long... I am 5’6” and even with heels these are still too long. That being said, they fit well and have lovely stretch. I sized down one size. I loved these! They are so comfortable! They were a little long, even with heels, so I had to have them altered. I absolutely love these jeans! I have a ton of jeans and these are by far my most favourite pair! 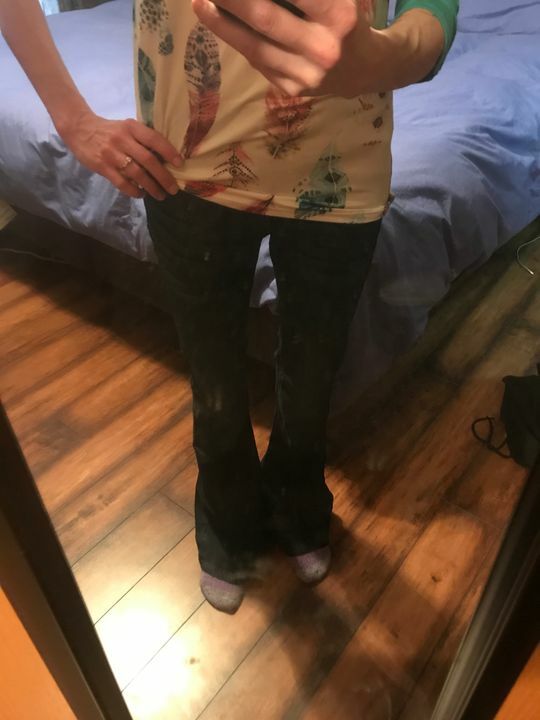 I love the fit and am amazed at how comfortable they are!